Being in a relationship is not always easy but it should be an enjoyable and fulfilling experience, one where you feel supported and accepted by your partner. New relationships are very exciting and sometimes even magical, the person you like likes you back! It is a time of going out on dates and getting to know one another. As you are learning about your partner be aware of behaviors that are unhealthy in relationships. In healthy relationships, both people should feel safe and comfortable being honest with each other. 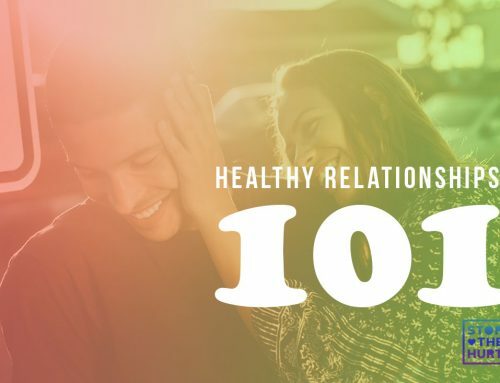 Healthy relationships are rooted in equality, trust, and mutual respect, where both people respect each other’s values and boundaries. In unhealthy relationships, one person has power and control over the other. They may be jealous or possessive and not respect your boundaries. Sometimes people are not sure if their relationship is healthy or not. 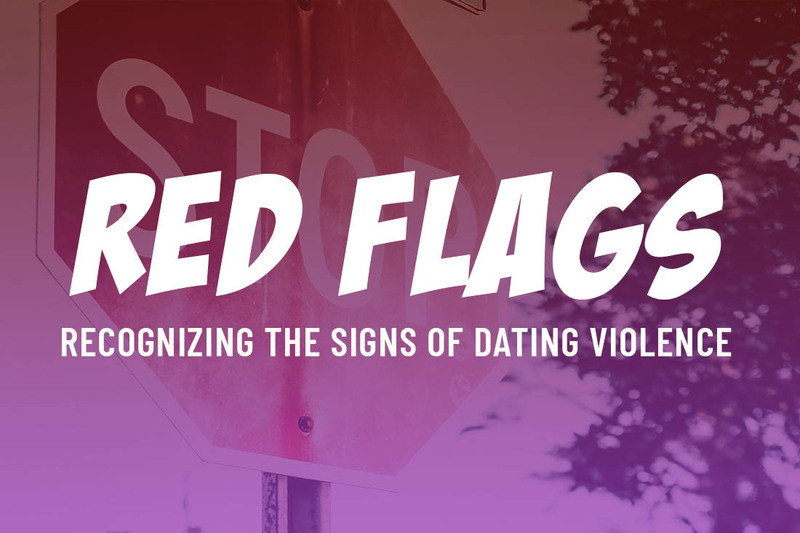 Here is a list of red flags (warning signs) that your relationship is unhealthy. 1. Your partner is very critical of you or the people you care about. 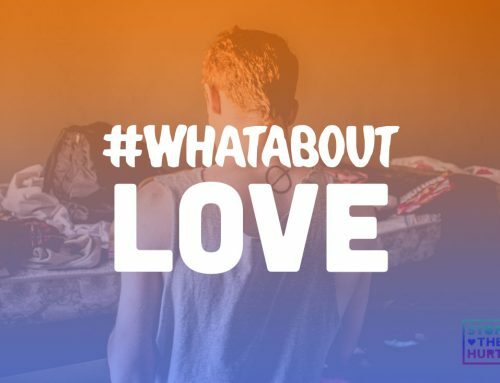 In a healthy relationship, your partner should be supportive of you and accepting of who you are. A person who is critical of you or the people you care about is not someone who is accepting you for who you are. Your partner should be building you up not putting you down. 2. Your partner becomes extremely jealous when you spend time with friends or talk to others. Extreme jealousy or possessiveness can escalate into limiting your time with friends, family, and activities. 3. Your partner checks up on you constantly and wants to know what you are doing at all times. Calling, texting and demanding constant contact is not respectful of boundaries and is not a healthy behavior in a relationship. 4. Your partner is consuming so much of your time you are no longer seeing your friends or doing things you enjoyed before. At first, it can seem really endearing that your partner wants to spend so much time with you, but if you no longer have the time for your friends, family, or other activities you enjoy, it could be a sign that your partner is not giving you enough space. 5. Your partner uses guilt or pressures you to do what they want. Healthy relationships should be based in equality and mutual respect. Pressuring your partner to do something they don’t want to do is not respectful of their wishes. 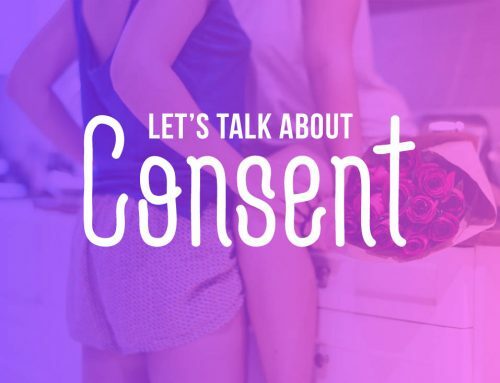 Using coercive language like “if you loved me you would do it” or “I will kill myself if you don’t” is a manipulative tactic used by abusers to have power and control over their victims. 6. Your partner has a bad temper and will yell or break things when they’re upset. While disagreements and conflict are a part of life, being able to discuss issues and resolve conflicts is fundamental to having a healthy relationship. Dealing with uncertainty by yelling or being destructive is a sign of violent tendencies and should not be ignored. 7. Your partner blames you or others for their behavior or when things don’t go their way. We are responsible for our own actions. Some people will never admit when they are wrong because they want you to believe they are superior. For others admitting a mistake means losing control of a situation. Be cautious of people who refuse to accept responsibility for themselves, or reflect on their actions. 8. Your partner makes all of the decisions in your relationship: where you are going, who you see, what you do. Healthy relationships are equal partnerships where both people should feel heard and respected. If one person in the relationship is making all of the decisions then they are in control and the relationship is not equal. 9. Your partner intimidates or threatens to harm you or themselves. Abusers use power and control in relationships. If a person is intimidating you or using their body to make you feel threatened (like blocking a doorway) this is a sign they are an abusive person. Abusive people may also threaten to hurt themselves in an attempt to manipulate their partners. 10. Something in your gut tells you this relationship is not healthy. Sometimes we know in our gut when something is not right. You may not be able to explain your feelings but if you don’t feel comfortable for any reason that could indicate that you know the relationship is not right for you. All relationships have good times and bad but what is important is that you are treated as an equal with the same respect you give to your partner, otherwise the relationship cannot be healthy. If you think you are in an unhealthy relationship, you should get out. 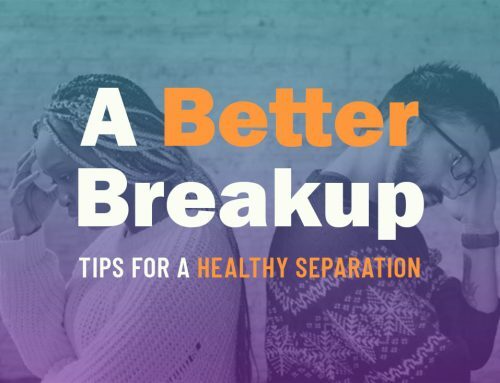 If you need help with ending a relationship, check out this article: A Better Breakup.